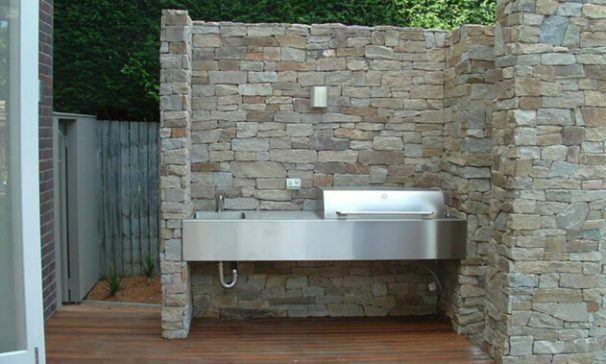 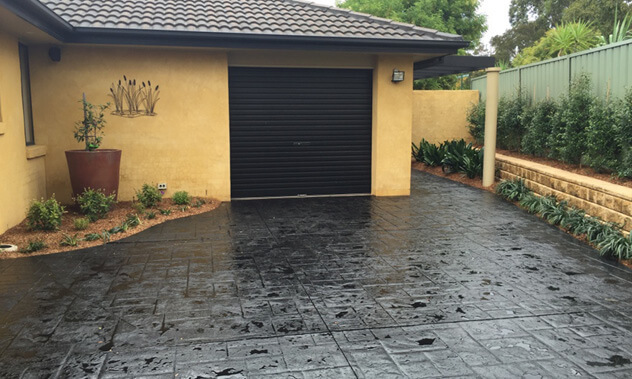 Our dedicated professional team take pride in providing high quality workmanship and materials. 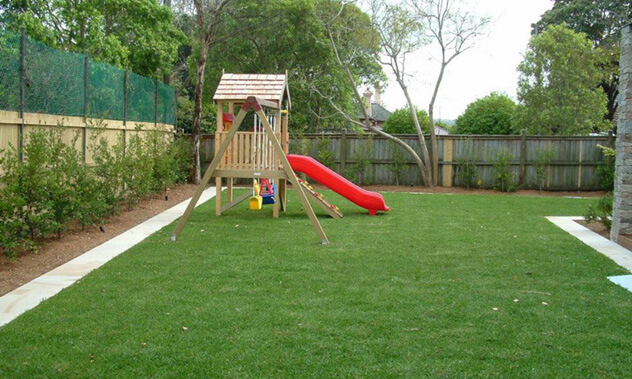 The job was a 1920’s home which was renovated and landscaped to accommodate the needs of a growing family. 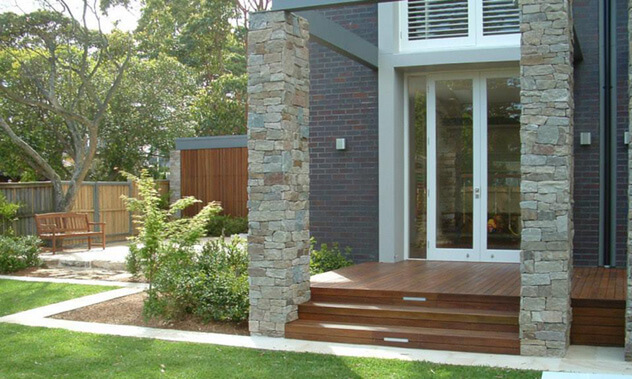 Paramount to the success of the renovation and extension of this home was the protection of a large scented gum tree to one side of the 1200m2 site. 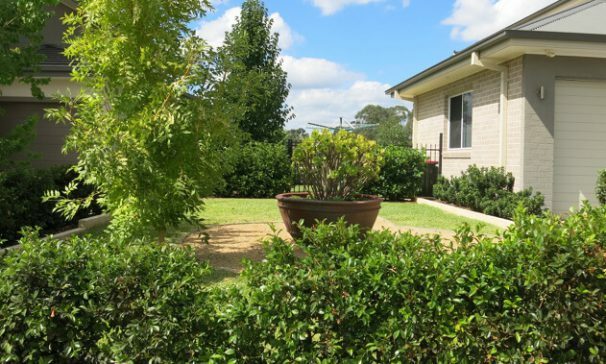 Council had placed a high priority on the protection of the tree and the architect designed the entire extension around this one huge gum tree which supported an extensive range of bird life. 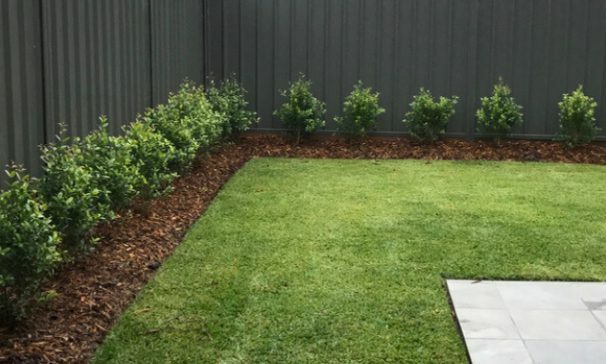 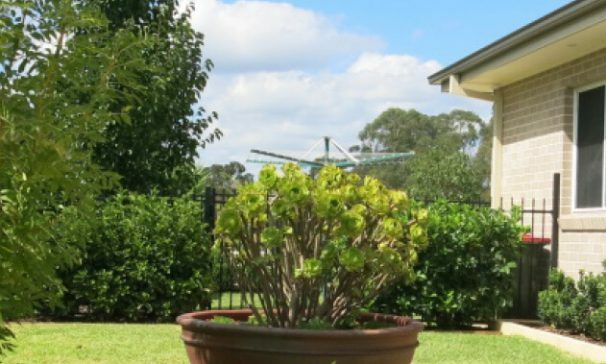 Steve worked closely with the architect on the entire landscape process from the landscape design through to completion of the landscape works. 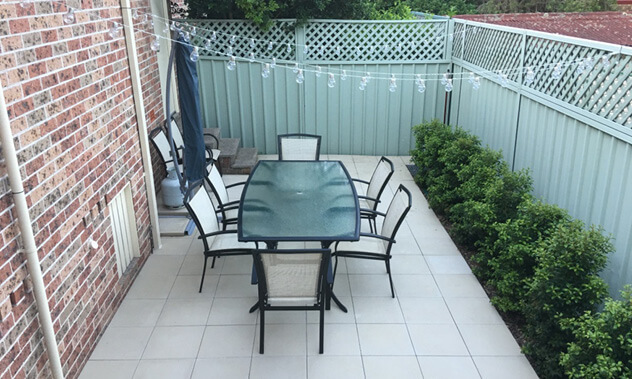 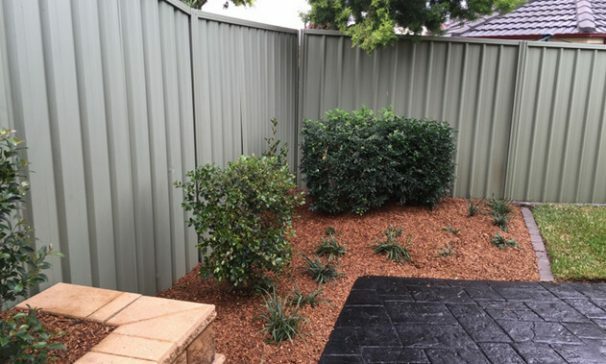 The landscape works were undertaken by Steve and his team in conjunction with the renovation works which required careful planning and time lines for completion of the different stages of works. Despite there being a clear shift from old to new and modern, the result is a beautiful family home and garden that exudes a sense of cohesion and warmth. We worked with our client to revitalise their garden area for sale. 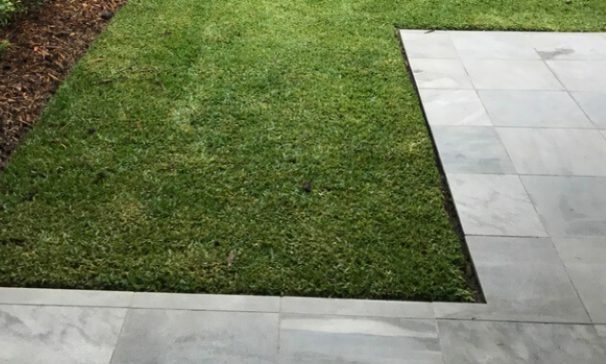 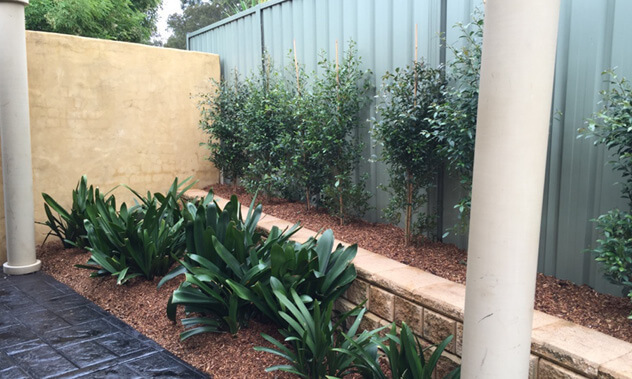 Selecting the correct plants and pavers for a small area makes a huge difference. We selected plants suitable for this low maintenance garden area. 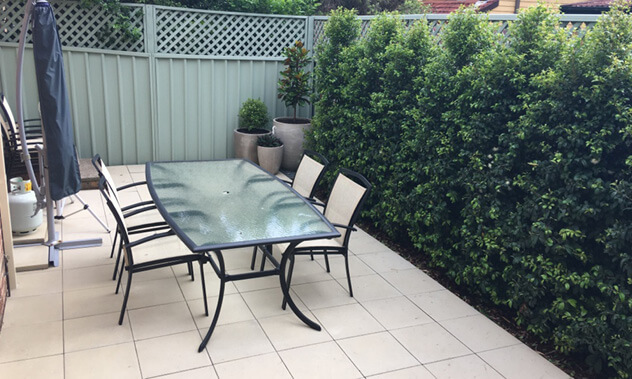 We created a beautiful green and leafy space within this garden space.